Today, Most of the people have internet connections to achieve their daily online tasks such as checking EMails, downloading files, Surfing the internet, online shipping and Social Networking. However, some people have a computer but they do not have internet connections. 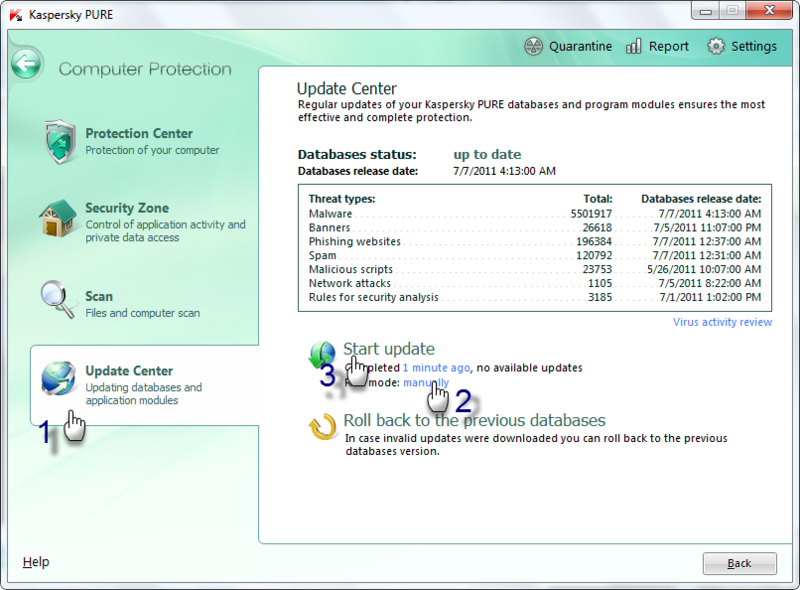 When you are using Virus scanning application like Kaspersky PURE, you have to update their data base regularlly to get better protections your computer for avoiding virus attacks or Any other malware attacks. 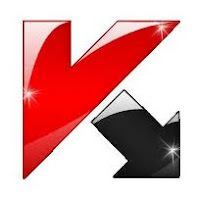 Therefore, today i am going to write this article to update Kaspersky PURE without having internet connection. Here you need to download update database files from Kaspersky website. Even if we have internet connection, sometimes kaspersky updating procedure takes long time to complete. 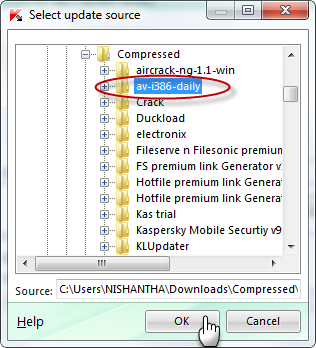 So we can use this method at that time to quickly update kaspersky without spending more time by downloading update files from Intenet download manager. You can download current week update or complete update as zip files. 1. Extract downloaded file into a folder, Right click on AAA.zip file select extract to AAA(if you have WinRAR). 2. 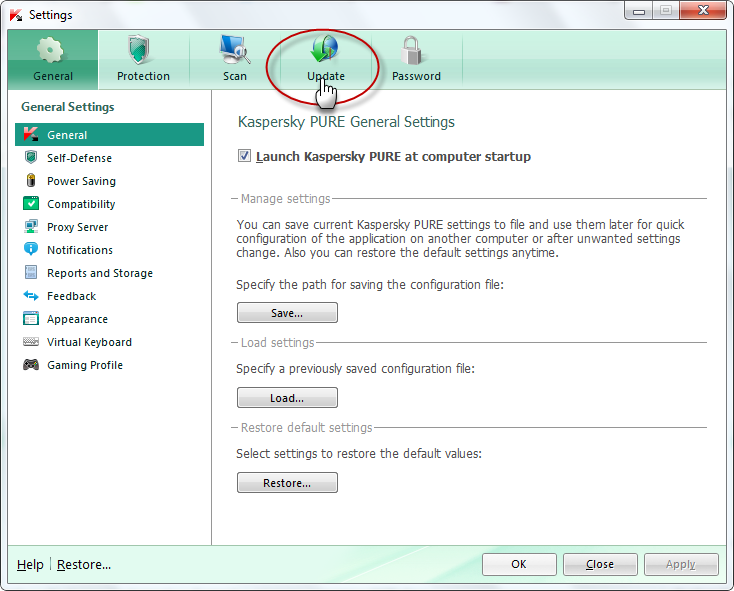 Open the Kaspersky Application and click on settings. 3. Click on update as shown in figure below. 4. Click on Settings in the window. 5. 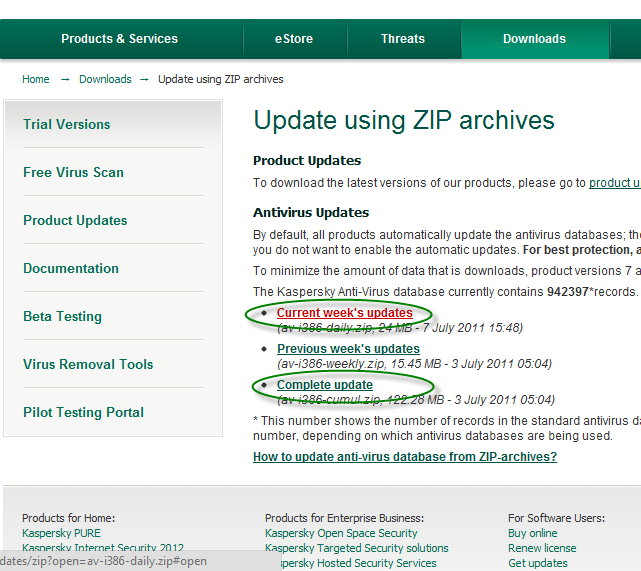 Uncheck the Kaspersky Lab's update servers and then click on Add to browse the folder which you etracted the ZIP file. 6. 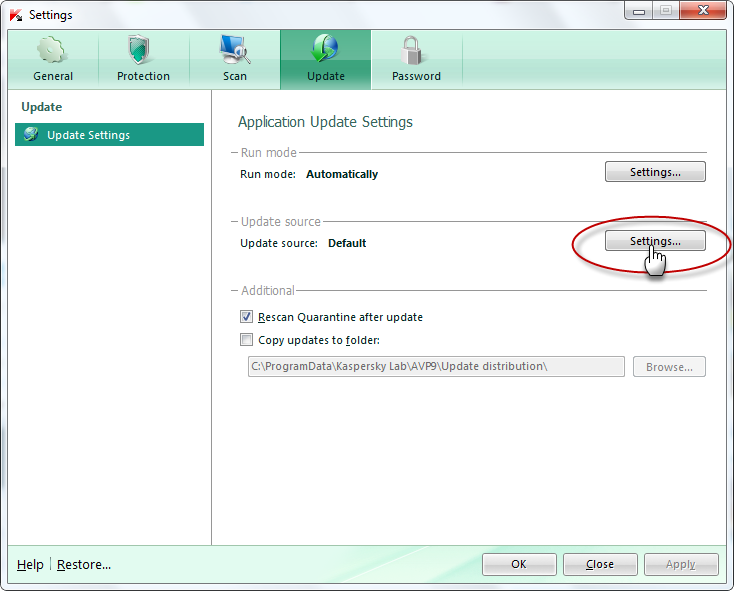 Select the Folder which contains the update files and click OK.
7. After that go to Update center, change the run mode as shown in figure and click Start Update. I cannot download the updates from the given link. Use this links to get updater it works..
Howdy! This article couldn't be written any better! Reading through this post reminds me of my previous roommate! He continually kept preaching about this. I am going to forward this information to him. Pretty sure he will have a good read. Thank you for sharing! Just wish to say your article is as astonishing. The clarity in your post is simply spectacular and i could assume you're an expert on this subject. Fine with your permission allow me to grab your feed to keep up to date with forthcoming post. Thanks a million and please keep up the enjoyable work.